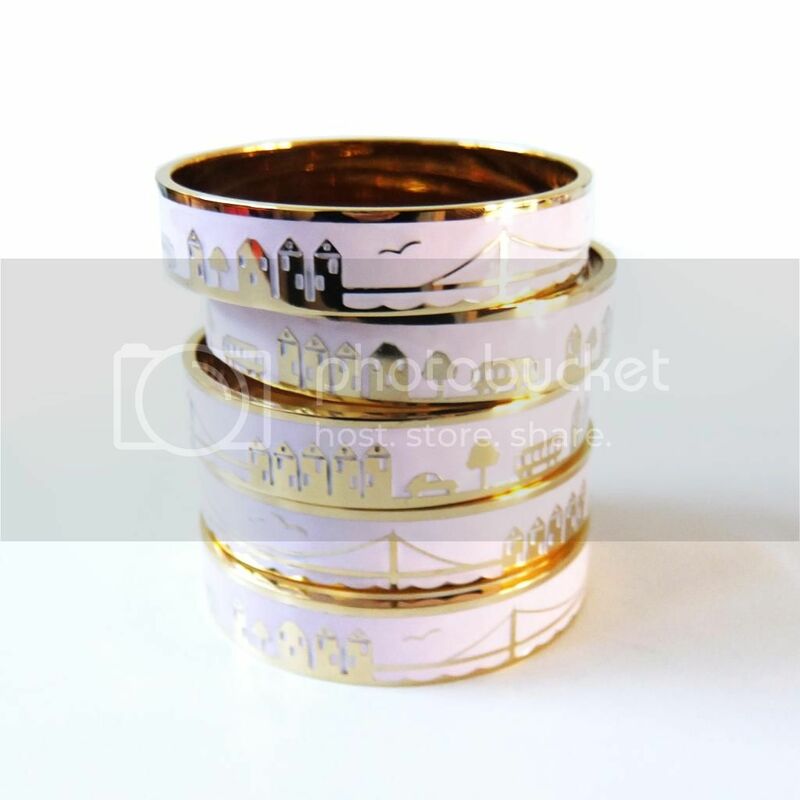 There are two new City Bangles we've just added to the lineup! 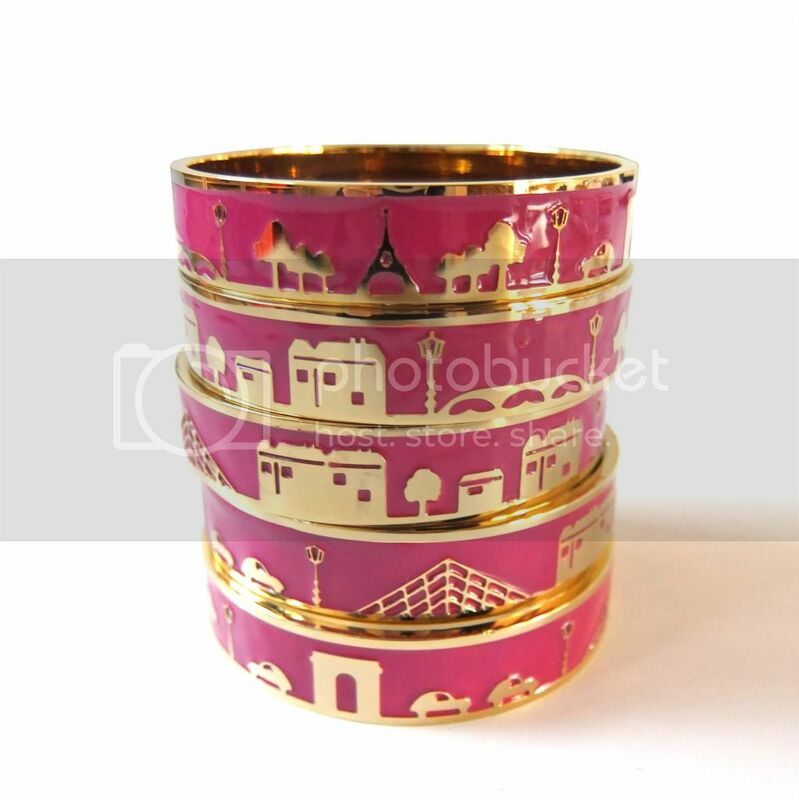 The Paris City Bangle and the San Francisco City Bangle! We're so excited to introduce some new ones to our already popular range. 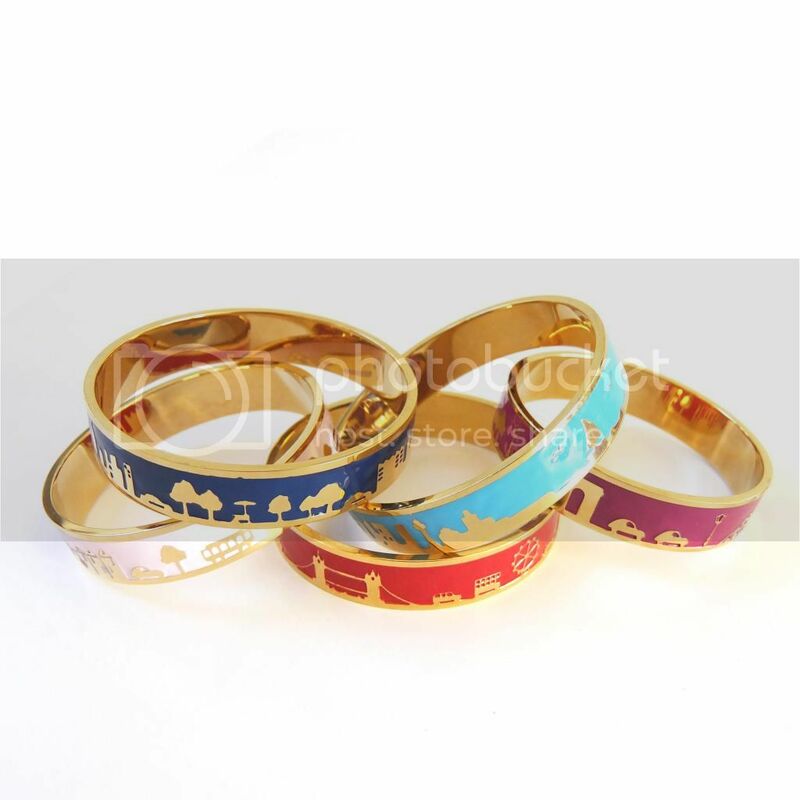 They're available now in our store, $66, solid stainless steel and 18k gold plated. We're taking all of our McKean Studio products to Melbourne next week for The Finders Keepers markets, held on Friday and Saturday 25th and 26th of July at The Royal Exhibition Building in Carlton. We're looking forward to meeting lots of our internet friends next weekend, so please introduce yourself if you're visiting!